Escaping the monotony of everyday life is easy when you spend it fishing. Before your run off, make sure you have the essentials you will need. A great angler is always prepared. The Right Clothing- When spending your day on a boat, dressing appropriately is key to a comfortable day. If the forecast calls for a warm day, dress accordingly in a light shirt and shorts. Sunscreen- No matter the time of year, applying sunscreen throughout the day can save you from discomfort later. Food and Water- Staying hydrated and energized will guarantee that your trip is not cut short. 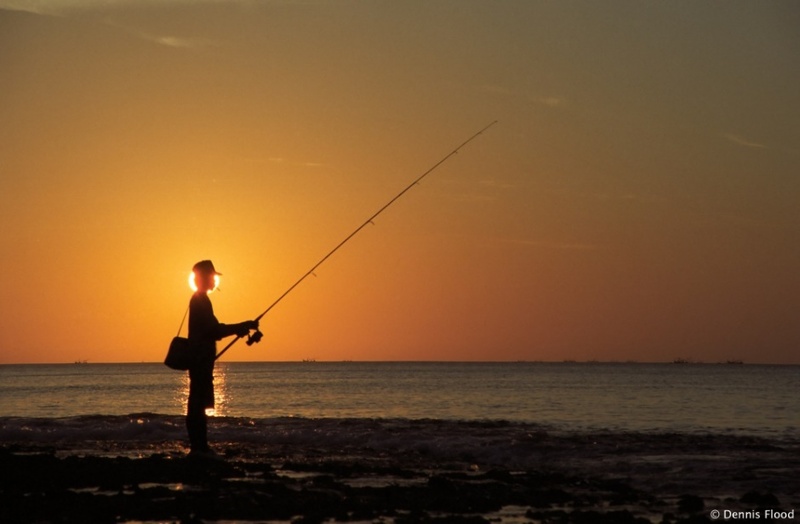 For a fishing trip that offers a fun time and guarantees the catching of fish, try Texas Coast Fishing. We’re a charter service that operates out of three locations, including Port Aransas. To book a trip, contact us at (361)463-7700. The easiest way to figure out the perfect gift for that hard to shop for person in your life is by looking at their hobbies. If your loved one happens to be an avid angler, then we have excellent gift ideas that are sure to please. New Equipment- A new rod may be what’s in order for an old pro. You can buy one that is customized with their initials. 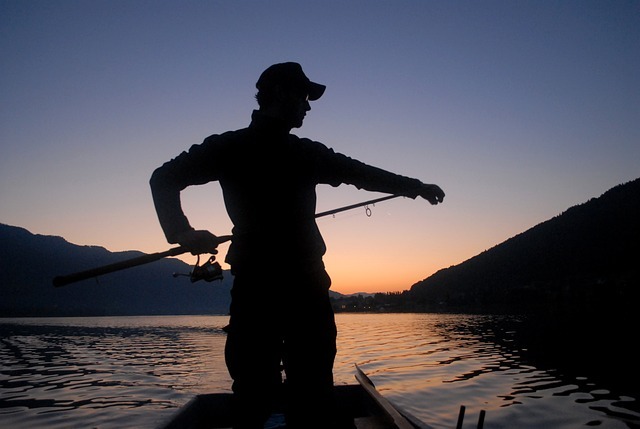 Or broaden their horizons by purchasing a rod designed for fly fishing or deep sea fishing. Tackle Box- A well-stocked tackle box is always welcomed by fisherman. Give your angler a new tackle box with all the necessary supplies they will need for an all-day fishing trip. 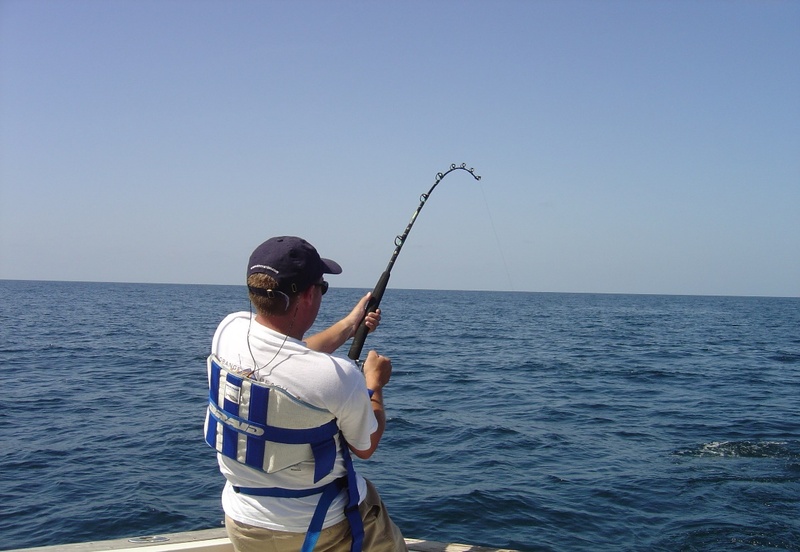 Fishing Trip- Fishing is an activity that is enjoyable when done solo or within a group. Plan a fun day out on the water on a fishing charter. Book a fishing charter with Texas Coast Fishing, where our policy is if you don’t catch a fish then you don’t pay. You are guaranteed a great time out on the water with our knowledgeable guides. Book a trip by calling (361)463-7700. If your first time out on the water didn’t produce a single fish, the cause may be your lure. Choosing the right fishing lure is dependent on fish size or species and water conditions. If you’re unsure what type of lure to use, we have complied a handy list explaining what you need to know. Plastic Worms- When fishing for a largemouth bass use a plastic worm. It comes in serval sizes and colors so they are great for larger fish. Jigs- Jigs are versatile lures in that they can be used all- year round and in warm or cold water. Spoons- Spoons are the oldest lures and can be used for different species. They are designed to fish below the surface. Flies- If fishing for trout, use of flies are your best option. There are five different types: dry, wet, nymphs, streamers, and bugs. Each are designed to mimic the type of fly a trout will feed on. Color- Water conditions will affect the color of bait you choose. For a clear, sunny day choose bright lures. For dark, dirty water days, use darker lures. Texas Coast Fishing offers fishing charters in Rockport. Whether you’re a first time fisher or an experienced angler, their expert can help you with anything. To book your trip, contact Texas Coast Fishing at (361)463-7700. If you recently came home from a particularly bountiful fishing trip and you’re wondering, “What am I going to do with all this fish? !” Well don’t worry because there are plenty delicious meal ideas for that fish. Tacos- Steam, grill, or fry your fish and place in a corn tortilla. Top with cabbage, salsa, and lime and you’ll have the tastiest and easiest meal. Ceviche- Especially great for those days when it’s too hot to even think about turning on the stove. Ceviche is made by cooking the fish using citrus juices and mixing in onions and cilantro. Place on top of a tostada and you’ll have a refreshing summer meal. Chowder- Or if you’re in the colder months, try a nice steaming bowl of chowder. Jerky- A healthier alternative to beef or pork, and definitely unique, try making fish jerky. With the use of ginger, soy, and pineapple will transport you to a Hawaiian island. Sticks- For the kids, try the tried and true fish sticks. Even the pickiest of eaters will want to try out a meal they helped in catching. If you have a hankering for fresh fish, book your fish trip with Texas Coast Fishing. With a guarantee to catch fish or you don’t pay, you know you’ll come back satisfied. To book your trip call or text (361)463-7700. 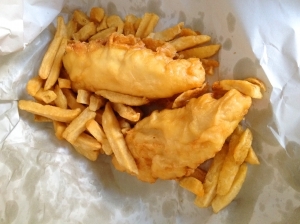 Happy fishing and happy eating! 1. Promptness. You can tell if a fishing guide is the type that likes to get the ball rolling fast and efficiently or if they like to meander by how they work with you in setting up your fishing trip. 2. Always prepared. Everyone wants a guide who is prepared for anything. It makes you feel secure and able to relax! 3. Lots of gear. 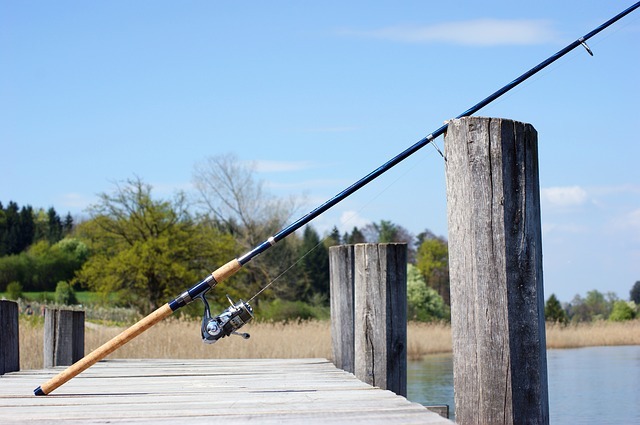 You might be taking a vacation and didn’t bring all your fishing gear with you, so it’s always a big perk if the fishing guide has a lot of gear, and wants you to use it at no extra cost. 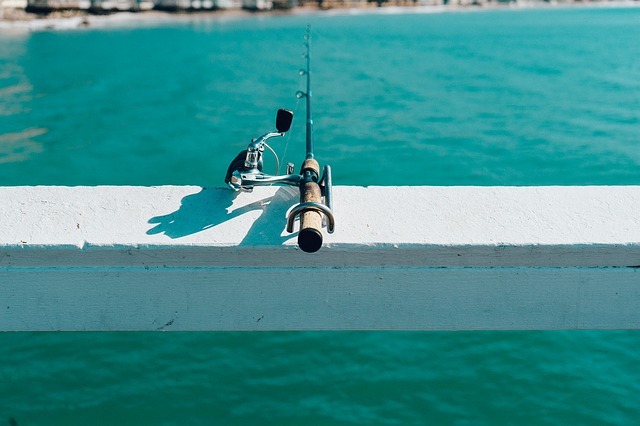 If you’re looking for an excellent fishing guide in Port Aransas, you don’t need to look any further because George Rose is the best in Texas!